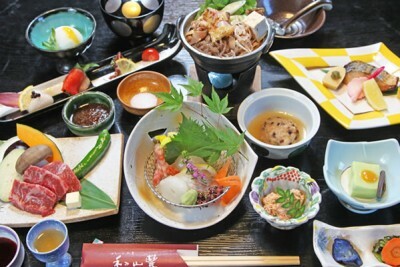 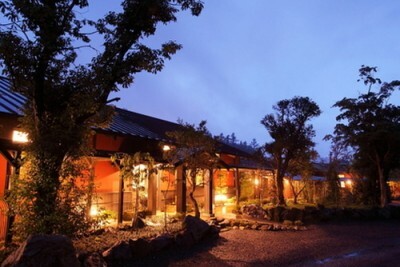 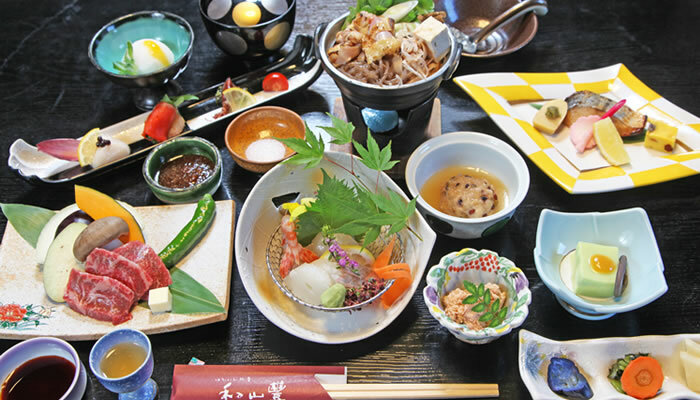 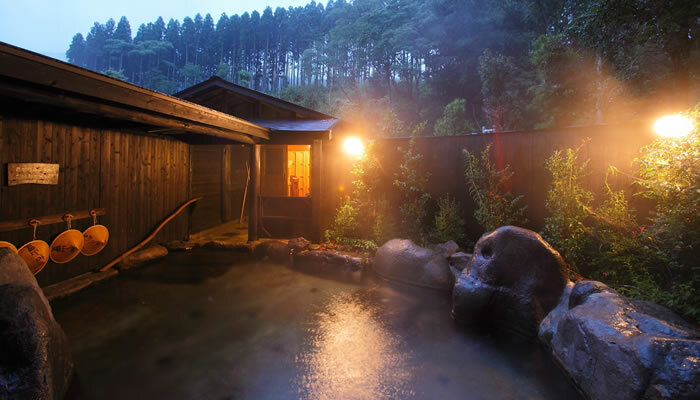 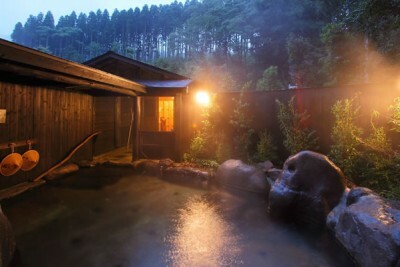 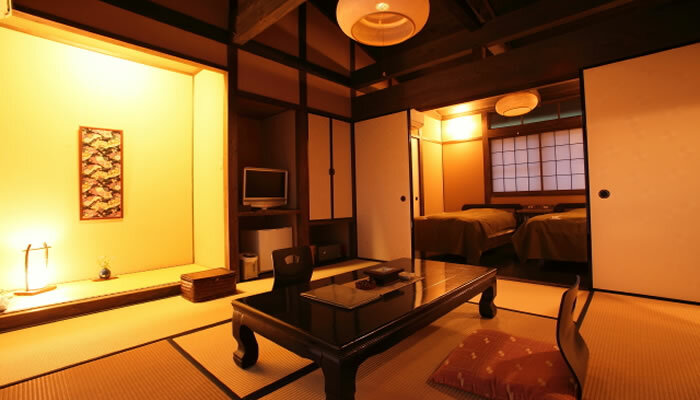 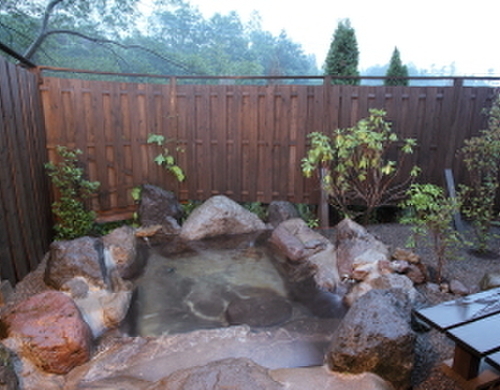 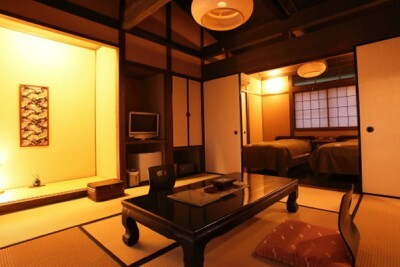 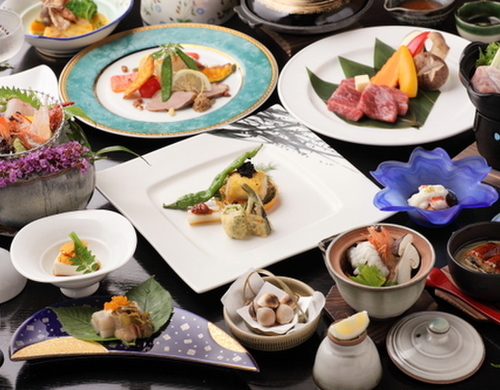 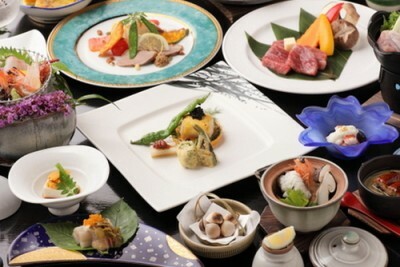 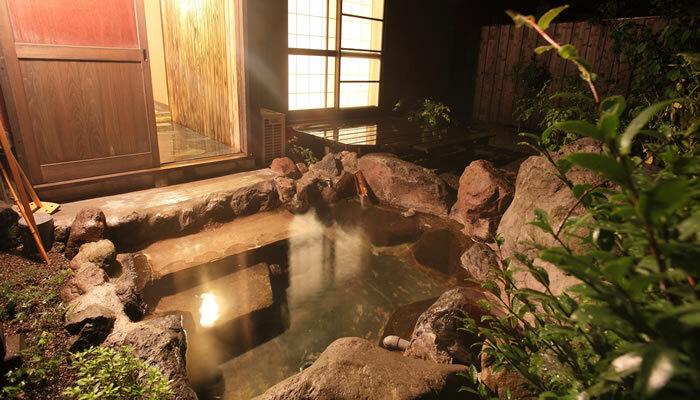 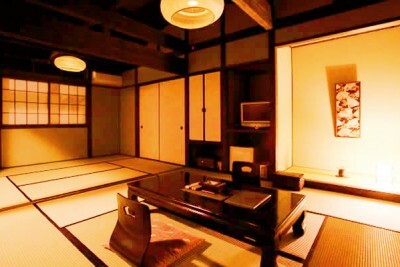 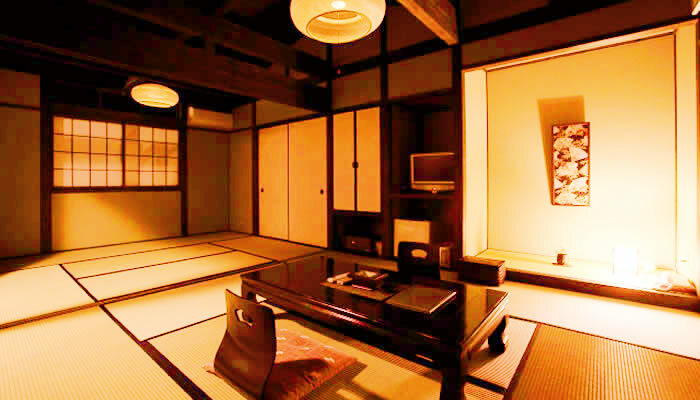 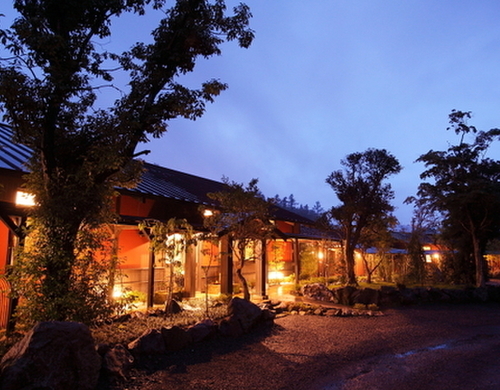 Book Yufuin Wazanho in Yufuin Onsen— All rooms are secluded accommodations located in a garden. 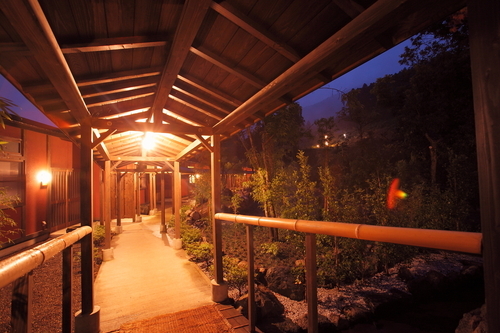 All rooms include both open-air and indoor baths. 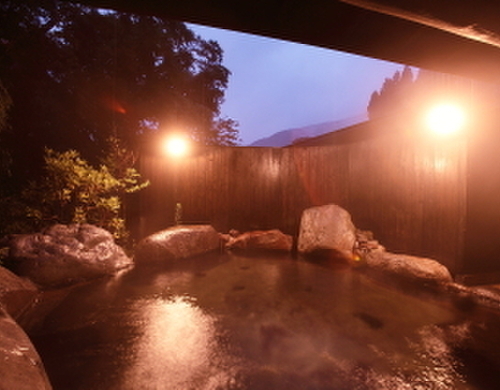 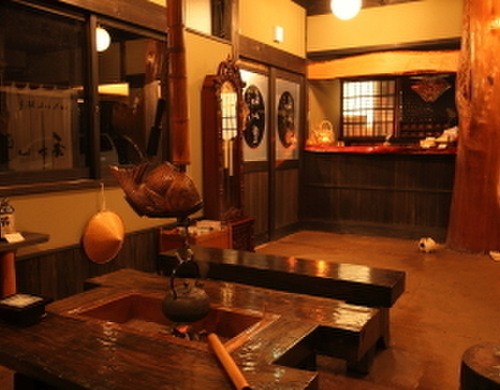 There is a huge liberating open-air bath surrounded by brushes. 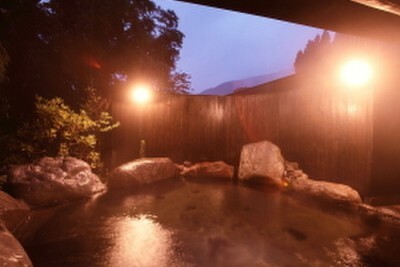 130 min by JR Limited Express from Hakata Sta. 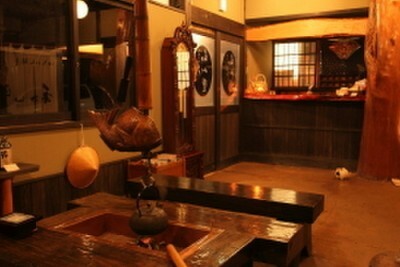 (Fukuoka), or 100 min by highway express bus from Fukuoka Airport. 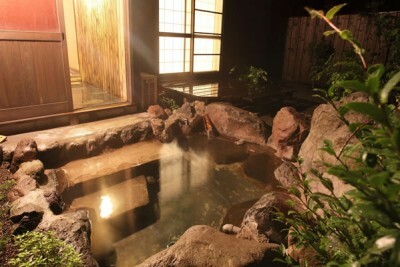 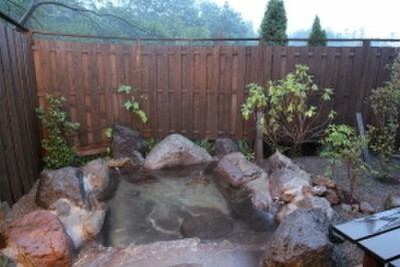 *The open-air baths and indoor baths in the rooms are hot spring baths.